True no frost feature will make you feel more relaxed since you don’t have to worry about frost and icy build-ups. 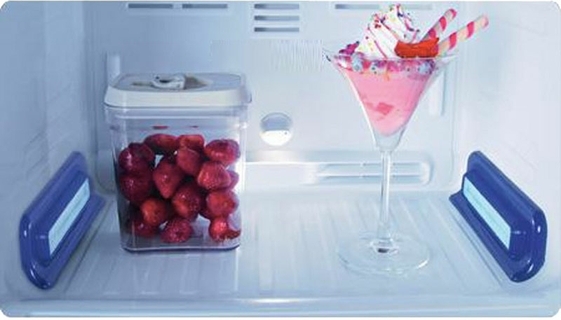 Now, you can keep all your perishables fresh and nutritious. 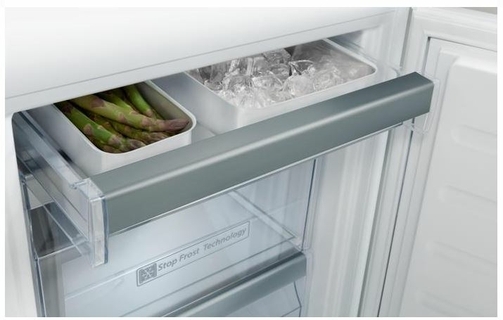 Additionally, by maintaining an even temperature, this unique feature puts less demand on energy, increasing the durability of the cooling system of your freezer. Necessary for preserving most of the healthy minerals in the food. 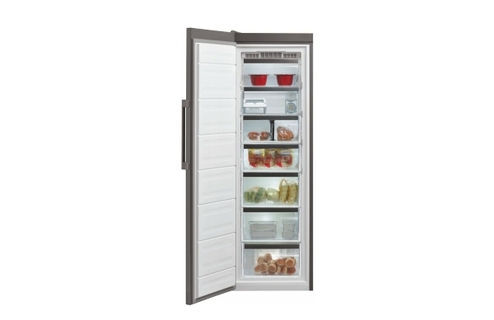 Enables you to chill large quantities of food fast at just inserting your items into the freezer. 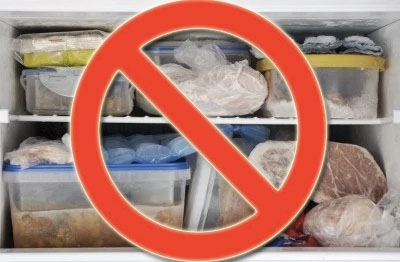 It is very efficient, especially when you do shopping and have lots of items needed to be frozen all at once and within a short period of time. Getting a second freezer is not always the right and convenient decision. You will end up having a very narrow kitchen as well as dividing your food items into two different places. Why don’t you have all your items frozen in one place? 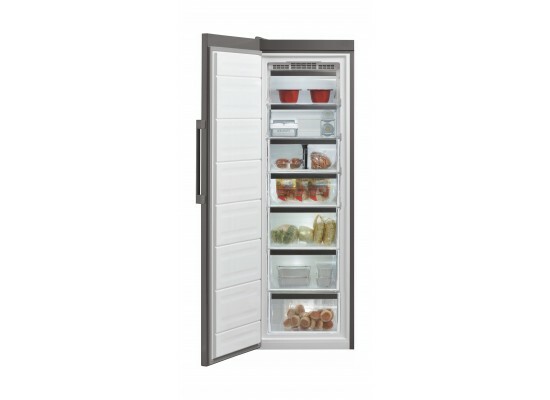 Now, you can get this 291-liter upright freezer, enjoy massive space in your kitchen and freeze your food with high efficiency.